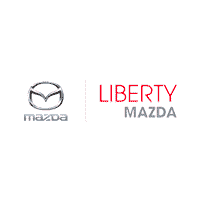 Your time is valuable and at Liberty Mazda, we do not intend to waste it. 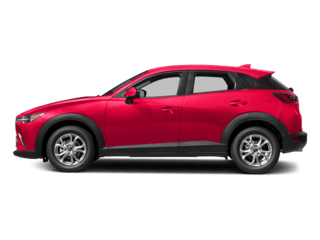 When shopping for Mazda lease deals, our friendly staff will help you find the vehicle that conforms to your budget and needs. 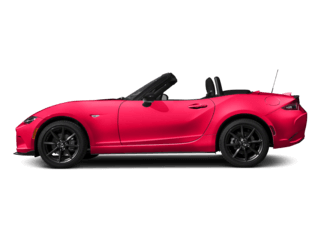 Need new Mazda parts? Is this your first time buying a vehicle? All your perplexing concerns can be addressed here! Or, you can call us at 877-615-2155. 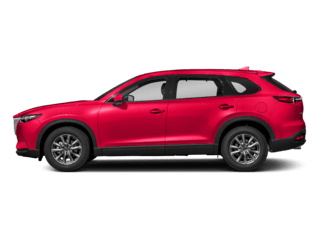 Q: Should I buy a new or used car? A: It’s up to you, but we’d like to point out that if you want less depreciation, a more affordable option, and minimal insurance rates, go used. 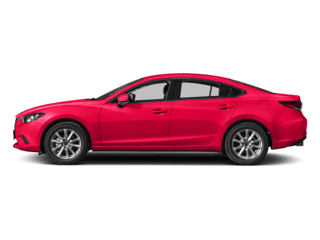 If you want more of a variety to choose from, a car without a previous owner, and the latest and most updated tech features, we would suggest you go with buying new. 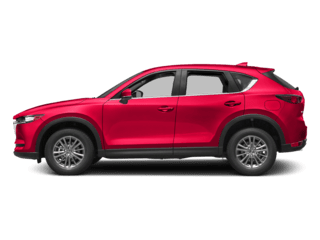 A: Our certified-preowned Mazda models are of the highest quality and have gone through comprehensive inspections to make sure you drive off with a quality vehicle. 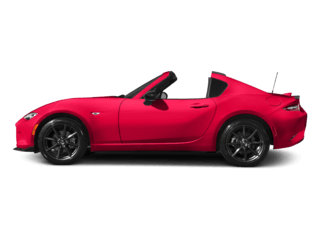 Learn more by visiting our Hartford, CT Mazda dealer. A: We suggest you change your oil every 3,000-5,000 miles or every three months. A: Sometimes bad things happen to good people. If you have bad credit, rest assured. Our finance team will comb through all the hiccups and help you explore loan or lease options that best fit your budget. Q: Can I refinance my car with you? A: We can arrange a low-interest car loan rate for you! Whether you want to refinance your loan or modify the term of your contract, let us know. A: We are located at 91 W. Service Road, just a short distance from the Connecticut River and the University of Hartford. A: We don’t pressure you into buying a car and we do not patronize! 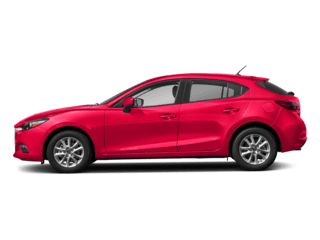 At our Mazda dealership, we personalize your service, address all your questions coherently and help you finance or service your vehicle so you can get on with your day. Discover distinguished customer care that outperforms the rest!